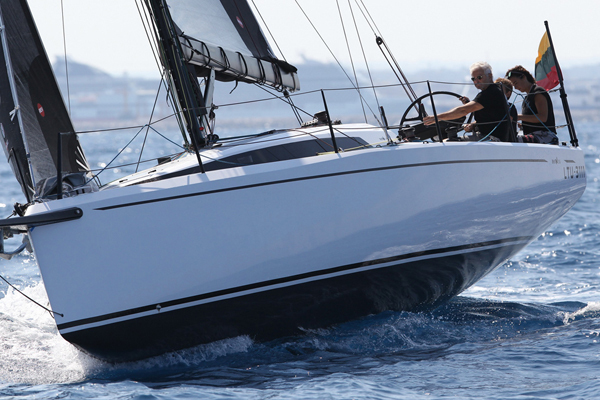 CYD designs custom yachts, and this market niche still plays an important role, especially for custom yachts made of wood, steel, alluminium or composites. We offers to the clients something unique that they have not found on the market. 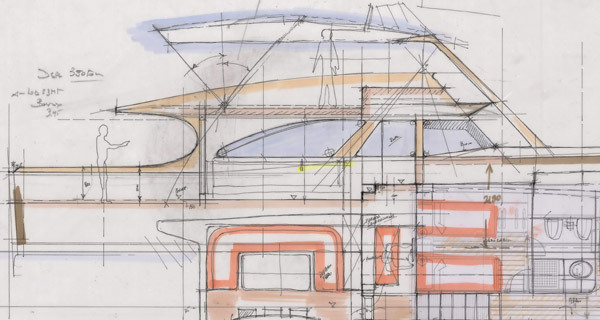 We work closely with the client, manually sketching to transform their dream into reality. 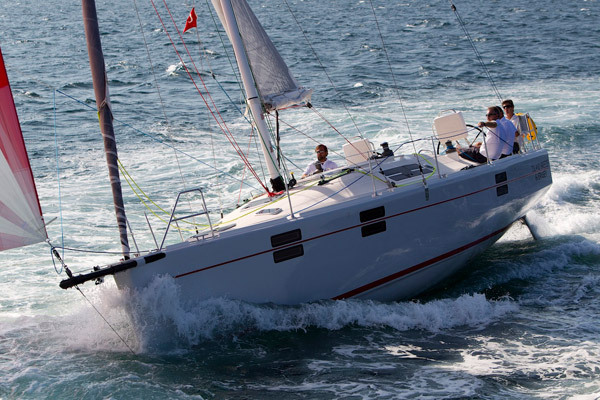 Building a custom cruising yacht can be the epitome of an owner’s dream. CYD have extensive experience in wood design yachts both power and sail starting from cruiser boats in the early 1960′s up to today. 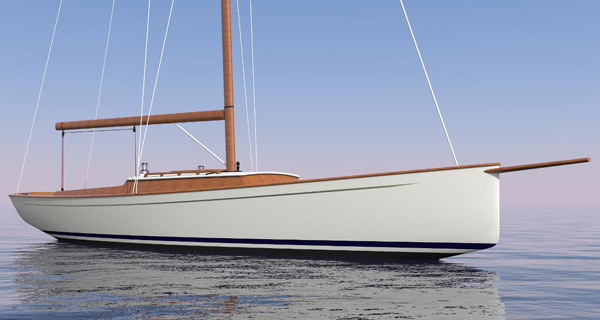 CYD designed a number of wooden boats in strip-planked cedar, like the My Song 50 or CYD 4710 for Cantiere Alto Adriatico, and in cold-moulded wood, like Seridama built in 2010 by Cantiere Navale De Cesari in Cervia. 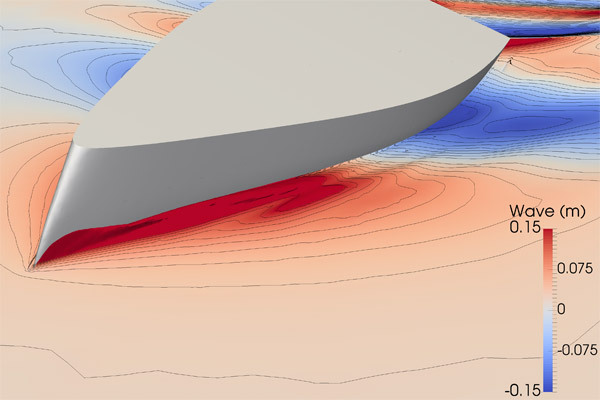 Now we are designing and engineering wooden boats with a semi-planning hull principally for the power boat market, having performed intensive research with CFD technology to optimise hull efficiency. We also create one-off designs in aluminium , steel or in composite, which we have principally used for our prototypes that have won many races over the years. 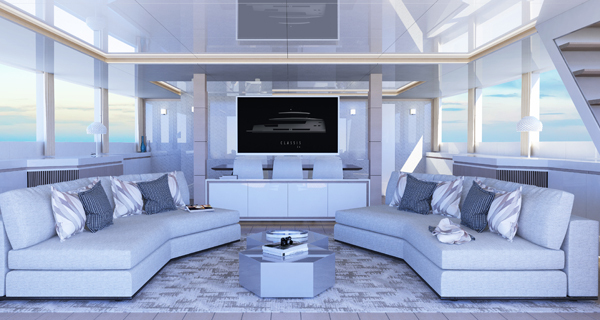 CYD’s experience is rooted in small custom yachts and, to date, despite the large portfolio of the Company, this market sector still plays an important role. It can be considered creatively stimulating, and often involves clients who are looking for a highly customised product, which they cannot find in the wide ranging mass-produced offer of the general market. 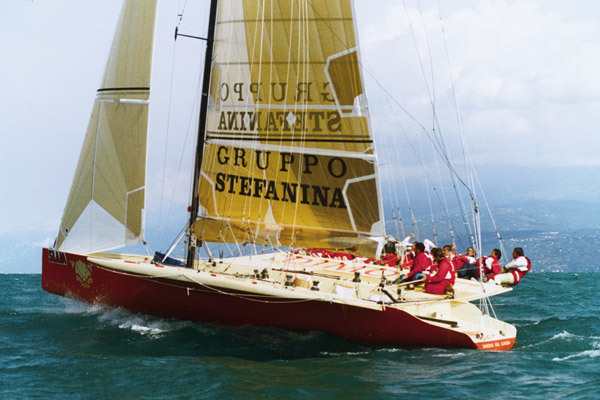 CYD’s founder Epaminonda Ceccarelli designed and built the first Italian mass-produced FRP boat in the early 1960′s, the Classis 26 then we can mention EC 21, Sciuscià, EC 26, EC31, EC 37 and Seariff. CYD works closely with the production framework, and Giovanni Ceccarelli has over 30 years of experience in yacht design for production. Giovanni Ceccarelli started in early 1985 with the mass-production of the Mini Tonner Mini Wing, after series-producing the Half tonner Audace. 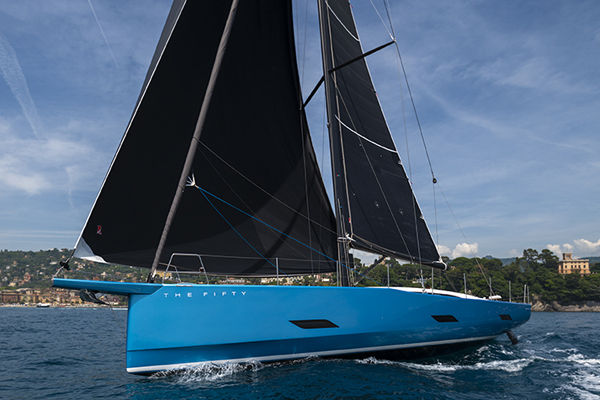 CYD currently has a range of production yacht designs for Rimar Yacht, Sirena Marine , Neo Yachts, Carnevali Yachts, Grand Soleil , Eleva Yachts with whom we have established long-standing relations. All CYD designs for mass-production are developed in detail through close cooperation between the shipyard and their technical Department. 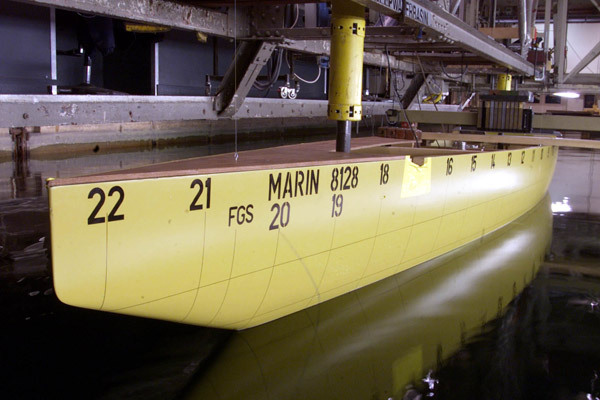 At CYD we develop all project phases, ranging from cost analysis, research on materials, 3D hull and deck design ready for CNC, and expert engineering right up to the final construction process. 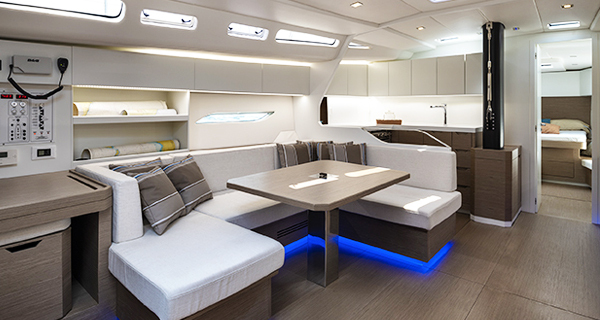 CYD designs the interiors of our yachts. CYD designers closely cooperate with our clients, to create the best possible interior layout. The solutions we propose are a clear statement of our Mediterranean culture Sunny interiors, light colours, and Renaissance-like use of materials. We have established close relations with high end Italian furniture materials suppliers, leading worldfamous firms. We always start from hand sketches and rendering, to then move on to detailed 3D drawings and computer renderings. Deep commitment plays a pivotal role in the development of ideas and design to ensure that the final result is an expression of our job and the client’s ideas. 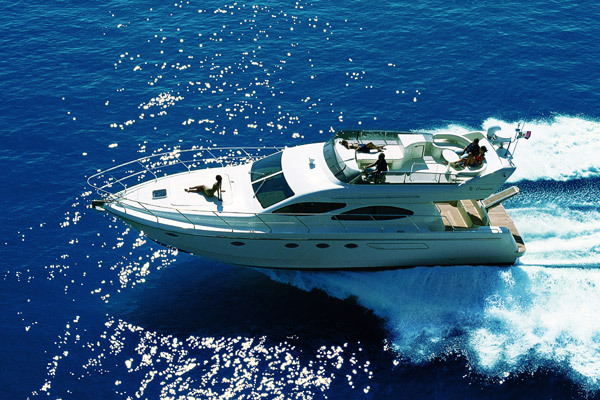 We design the exterior style for our yachts. Our design have clean lines and are durable in the time. We created the double eyes in the houses of Carnevali’ s yachts, and now we did the innovation of the shoreline of The Fifty for Eleva Yachts. When we design for an established yard like Grand Soleil we gave to them innovation but with the respects of their style and traditions. Giovanni Ceccarelli became familiar with CFD whilst partnering leading scientists, such as Engineer Richard Korpus, Alessandro Vicini, Gabriele Mazza, Massimo De Luca and Simone Bartesaghi. They were our partners in important projects. 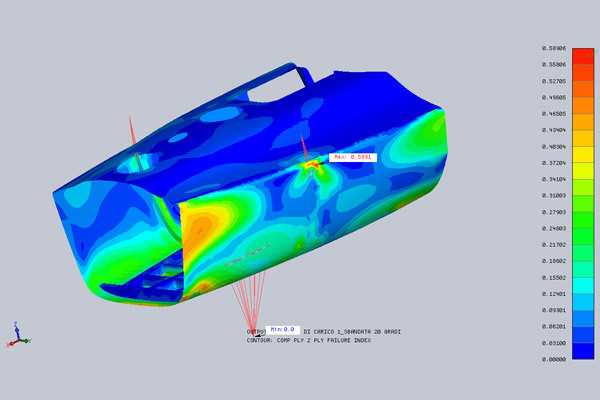 Giovanni Ceccarelli started to use CFD in early 2000 for the Mascalzone Latino Team’s participation in America’s Cup , the results was validated also with tank tests. 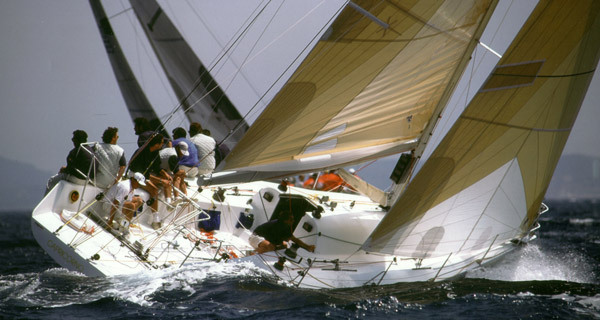 I persevered in this field until 2007, when I repeated the experience for the +39 Challenge Team to optimise the shape of hulls and appendages. 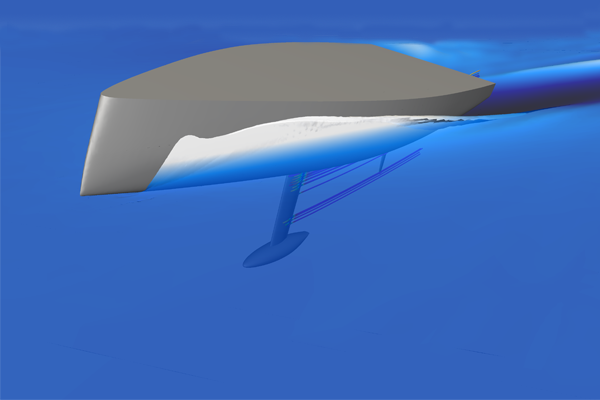 During my work for America’s Cup when I carried out extensive research and design of hull shapes and appendages, I perfected my operating method to use CFD for pleasure crafts, and particularly to design naval architecture of hull shapes of low resistance. Today CFD is an important tool that provides the designer with extensive information about the design in terms of final performance. CYD uses CFD for all important research projects both sail and power. 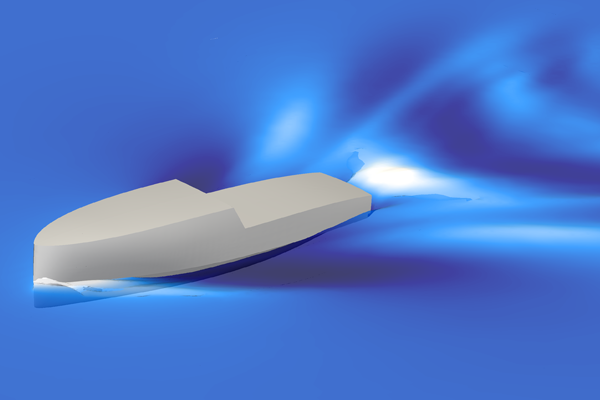 CFD ensures high precision for power boats to define the proper horsepower necessary for the vessel to meet the demanded speed requirements. 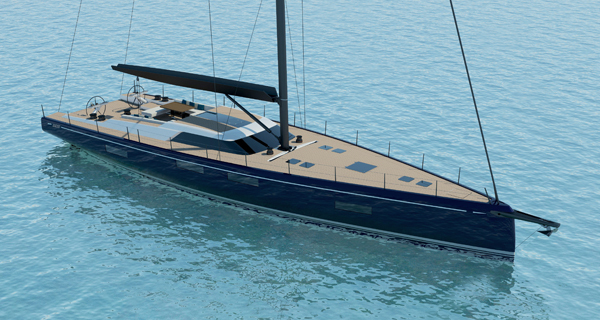 Now CYD uses CFD for all research projects, the Racer Sailing Yacht mc42 – Sea Winner and CYD 4207 design for ORC – GP 42. 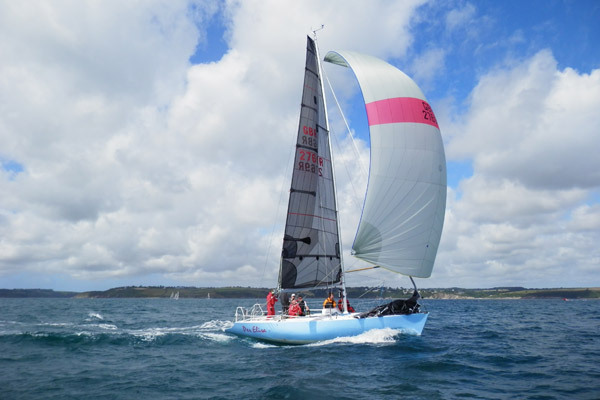 From these experiences we extrapolated information for GP 26, which won the latest Sportboat European Championship in Russia, Grand Soleil 80. 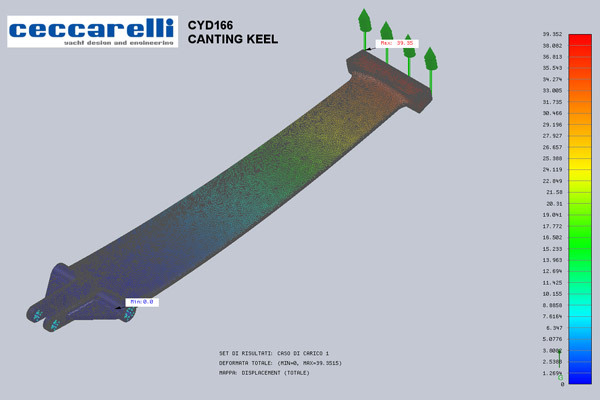 At CYD we could work also as a consultant for other yards or private commitments that have their own design, for consulting, optimization of original design or only validation of them, to find the curve of resistance. With CFD we could be very precise in power boat to define the proper horse power requested for the vessel for the design speed request. We could give out not only the results but also how to improve the design. For structural design at CYD we do reaserch and design using also FEM software calculations. We work to optimize and validate Composite, Alluminium and Stell structures.